It’s easy to see the fledgling UK oil and gas industry as a microcosm for the issues we have in the United States. In some cases, the problems facing the UK’s energy sector are more pronounced than those at home. Take, for instance, the seemingly unending number of difficulties facing fracking company Cuadrilla as they launched their first fracking well in Lancashire. The fracker saw years of protests and litigation before they were able to begin work in earnest. Fortunately for the United Kingdom, the march of progress would not be slowed, and the oil and gas industry in the United Kingdom is finally beginning to chug along. 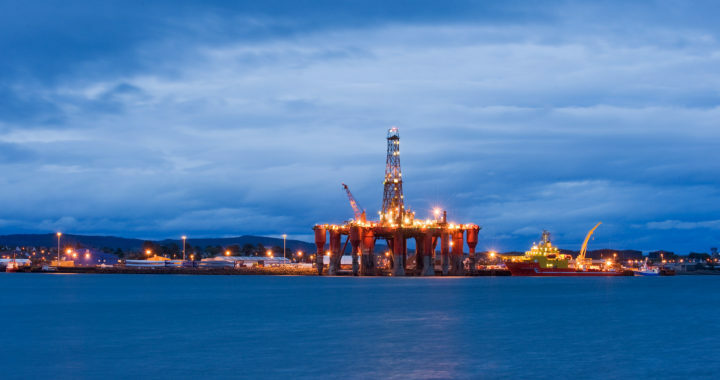 Cuadrilla discovered “a rich reservoir of high quality and recoverable gas.” Geologists have also found fresh reserves in the UK’s North Sea, as well. Now, however, the UK oil and gas industry is faced with another dilemma that echoes problems encountered in the United States: they need to draft more women. At the moment, only one out of four employees in the oil and gas industry are female. That runs about equal to the US, where 25.5% of the industry are women. While the old days of seeing women as something of an oddity in the industry are long gone, that antiquated stigma — that oil and gas is exclusively a man’s world — still hangs around the industry’s neck. Now, however, a new book from Katy Heidenreich titled The Oil Industry’s Best Kept Secret: A book full of inspiration and advice hopes to reverse the idea that women don’t belong in the United Kingdom’s oil and gas industry. For those women searching for a career that’s anything but mundane, oil and gas may be just the ticket. Of course, attracting women to the industry is about more than merely getting females on the payroll. When it comes right down to it, it would appear as though the UK has in its success the same problem as the United States. It’s the same thing that keeps women from vying for lucrative, rewarding professions in the UK oil and gas industry and it’s the same thing that keeps protestors lined up outside fracking sites across the United States and the United Kingdom. That problem: decades of misinformation. It’s a daunting hill to climb, but with enough education courtesy of writers like Heidenreich and enough perseverance like the kind shown by Cuadrilla and other companies like them, the industry is bound to get there.